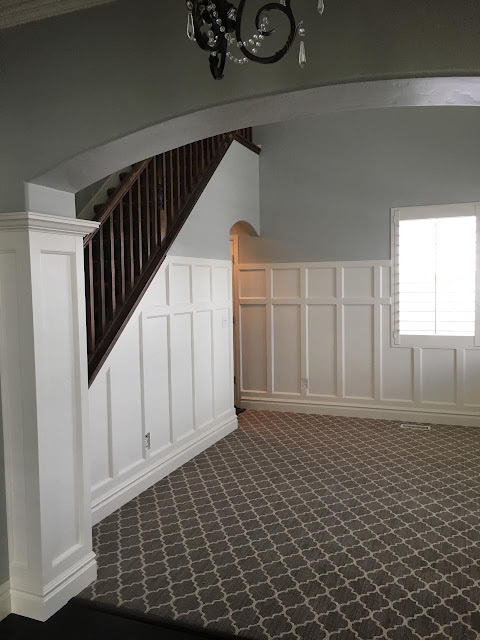 How gorgeous is the progress of this dining room!? From the statement that the wall to wall qua-trefoil carpeting creates, to the airy feel the board and batten gives to the show stopping chandelier... This dining room is on its way to perfection. Just needing a few finishing touches, but so far so good. Completely in love with how this space has come together. This is the beauty that my sister in law decided on. We had a vote in THIS POST and she went with #1. 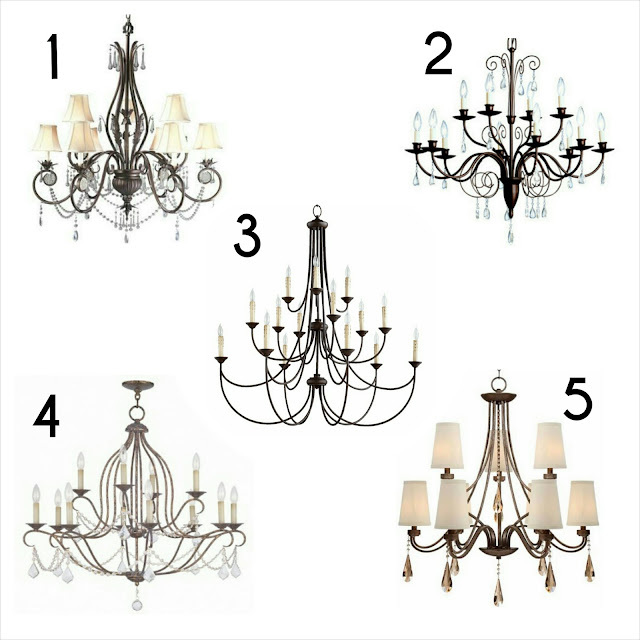 About 65% of the voters said they'd pick #3... but she said after looking at 100's of chandelier's she knew this was the one. Such a good call removing the mini shades. It gives the perfect transitional feel she was after, and she is completely in love. Couldn't ask for more than that! The details are so classic and timeless. Goes perfectly with the colonial/ plantation vibe the exterior of the house gives off. 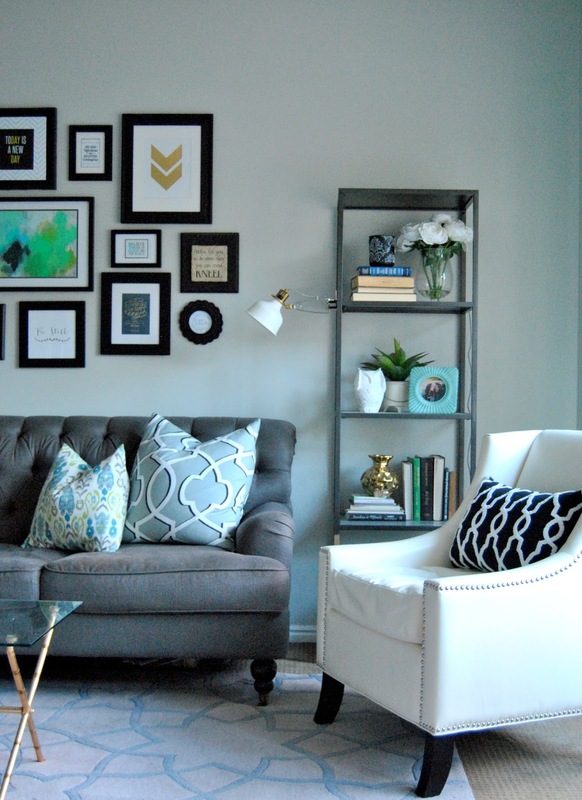 I love that it's a statement piece, yet keeps the integrity of the home. Here's mid progress... but you see what a huge impact a statement chandelier gives off in a room! Here is the top 5 that we narrowed it down to in the previous post. She picked #1 shown here but removed the shades. Like I mentioned, the majority said they'd go with 3. That is what I was trying to talk her into. But, I am SO happy she went with her gut and the one that spoke to her. She has no regrets and falls in love with it every time she walks in her dining room. It truly turned out perfectly beautiful in the space! I am so happy for her! I will link the chandeliers again in case you would like info on them. 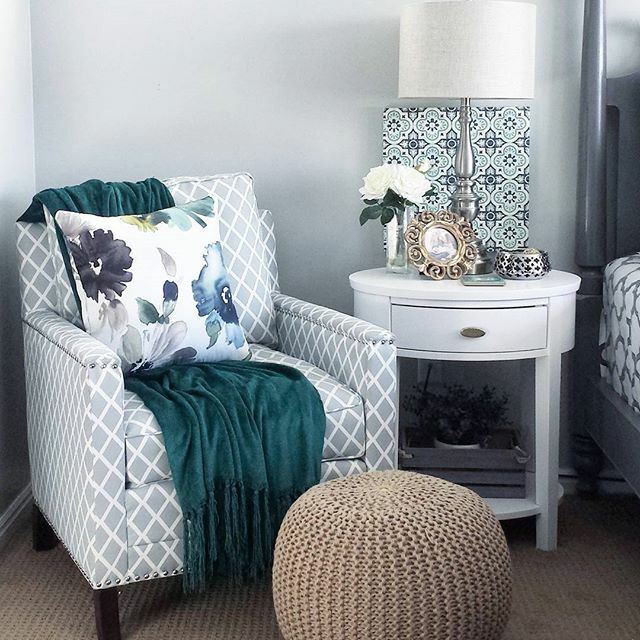 I was so thrilled to be featured on Homegood's Instagram page yesterday! There were so many kind comments about the above picture, and so many requests to know where to purchase the items in my master bedroom. So I decided to create a post to shop my bedroom for all of my sweet supporters! I truly love the instagram and blogging community and the support I have received as I have shared my passion for interior design. 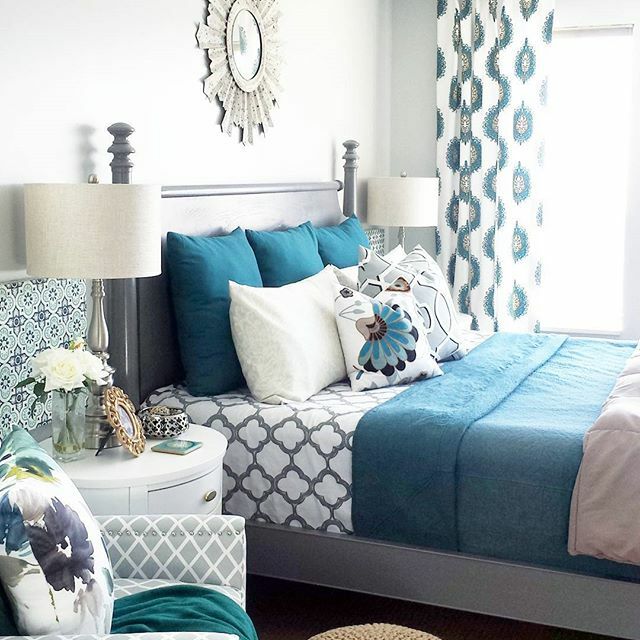 Enjoy the pictures of my master bedroom, and scroll through the pics on the page where you will find links to shop the items seen here. I purchased a lot of the items from my local Homegoods and Tuesday Morning stores. 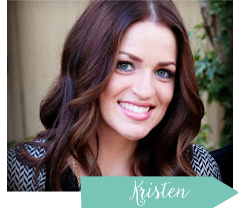 I did my best to find comparable options to shop online to create the same look here. Hope you find some favorites! Click on the item and it will take you to the website for purchase. *This was purchased from my local Lighting Design Company showroom. I have linked one available to purchase online. You'll notice the crystal. That is a magnet that you can purchase here. I found a few different options for similar poster beds. Scroll the images at the bottom of the post and click on the pictures to shop those items. I hope that I was able to help you find what you were looking for! Please let me know if you found any favorites for your home. Have a great day! 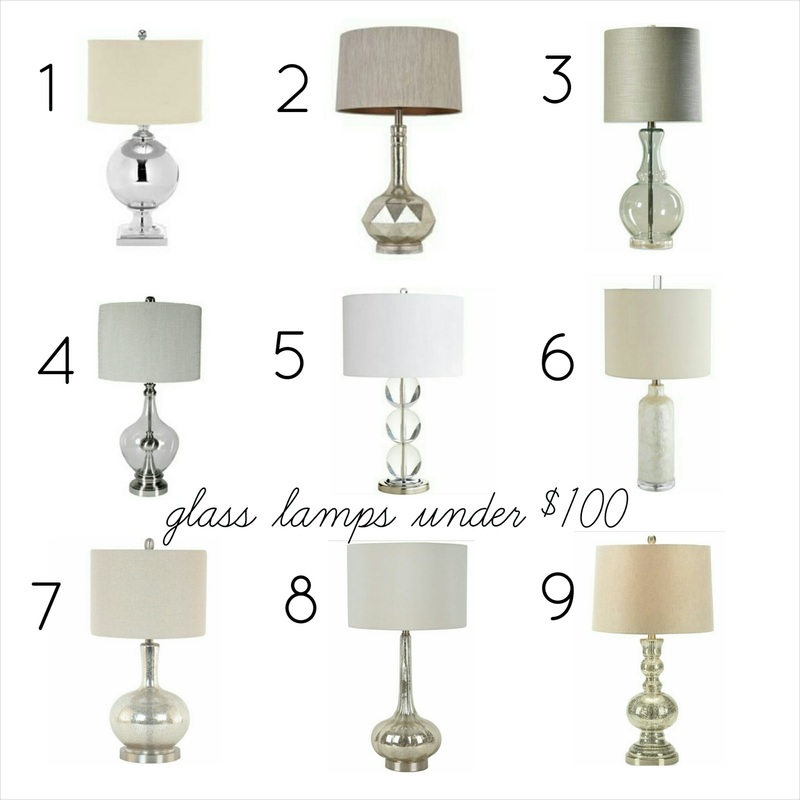 Glass Table Lamps... under $100!!! I have been working on a few design proposals and I have loved that my clients have been wanting some lighting options that are subtle, yet are statement pieces in their spaces. 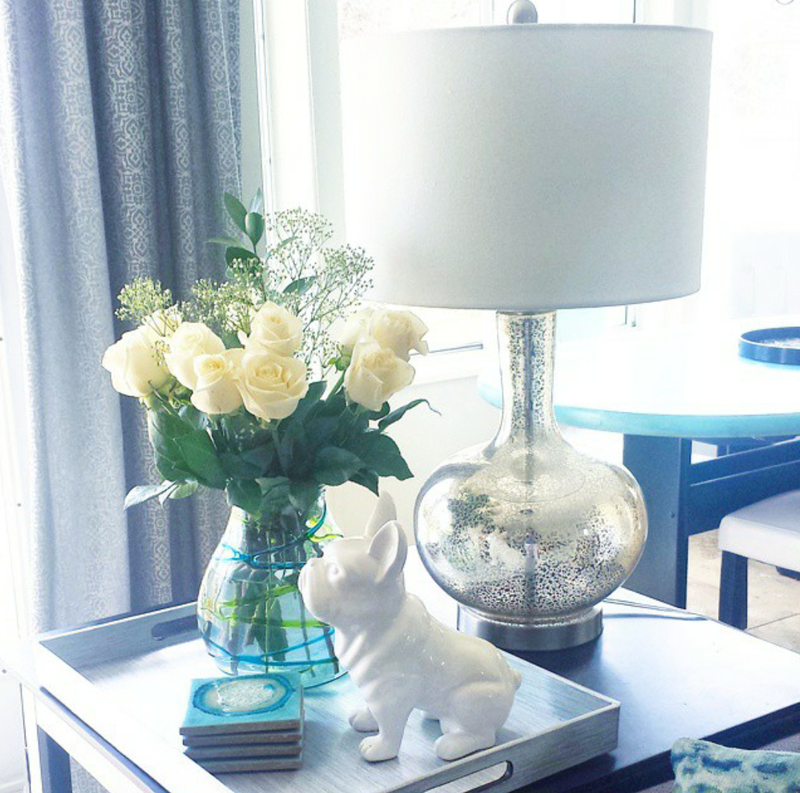 Glass lamps have such class, yet are so versatile they can be a little eye candy in a casual space, or can fit right in a classy traditional space. These babies are as transitional as they come and I am tickled pink that I was able to round up these beauties all for under $100! Some are even under $50! Be sure to check them out and if you love one, hurry and get it! I cant tell you how many times lamps have sold out before my clients could snag them and I've had to look for alternate options for them. These are my favorite glass lamps on the web for such affordable prices... win win!!! We all know that my love for blue runs deep... but I have been majorly crushing on black and white when it comes to design as of late. I love the contrast and the statement it makes in a space. 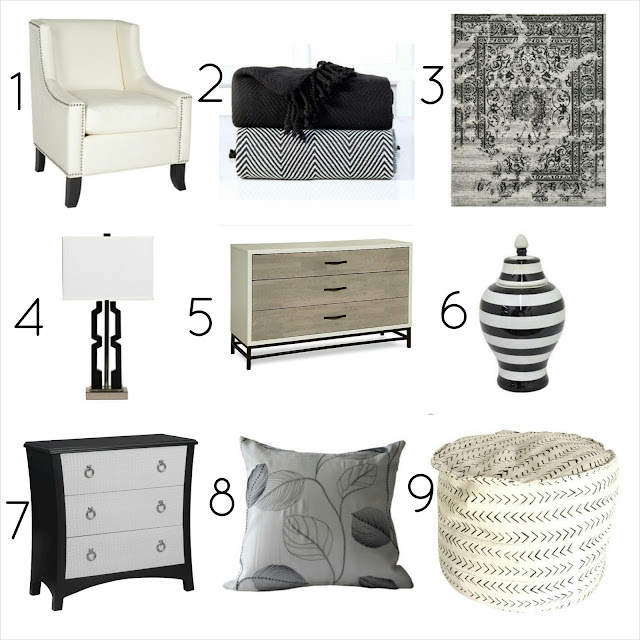 I have round up some of my favorite black and white items to make a statement for you to use in your rooms. I have a few of these in my own home, used in my designs or just have had my eye on. *disclaimer: affiliate links used in this post.